In a recent Deloitte-Forbes survey of 300 CEOs, "Reputation Risk" was profiled as the #1 Strategic Risk. Whether you know it or not, studies show that your business reputation is a major factor in the earnings and valuation of your business. Your business prospects or potential donors decide to do business with you or your competitor based upon your reputation. Today, consumers can even more easily post their opinions and complaints online via review and social media sites. How you 'manage that reality' directly impacts the success of your business. Any business today is only one bad review from a bad reputation. Taking control and proactively managing your reputation is important. However, managing doesn't generate more revenue...marketing does. 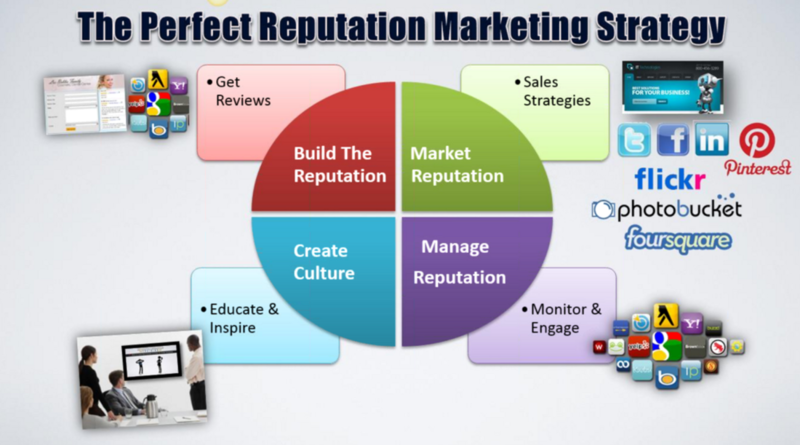 Building your reputation makes your other marketing and advertising 10x more effective. MobiTalki's "RepScore Marketing System" is a complete step-by-step system to build, market and monitor your "5-Star" online reputation to get more customers. It is the perfect solution to manage your 'reputation risk'. Please Note: Your first bill will include your initial set-up fee and month one's on-going fee for services. Daily Monitoring of your online reputation across the web. Bi-Weekly Reporting on all your reviews across the web including social media directories. Daily "Review Alerts"; both positive and negative reviews. Location-Based Reporting for each of your company’s locations. Training on how to use post cards, business cards, email and more to grow your reviews. A 'Personalized' Business Review Page where your customers-clients-patients can more easily leave their reviews. 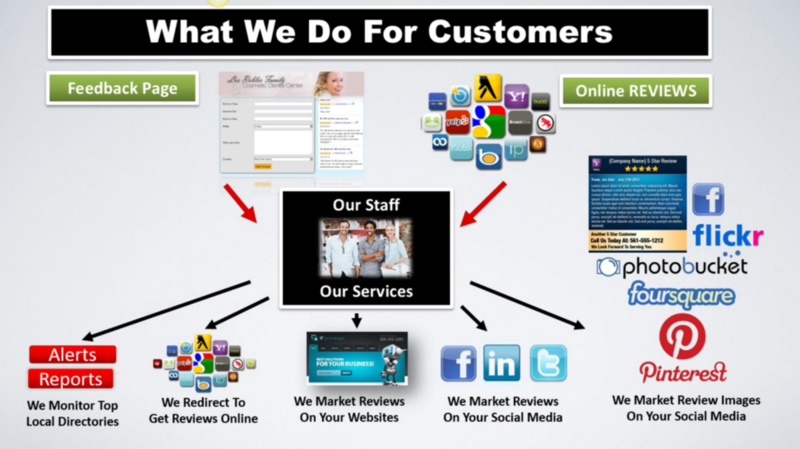 Review Posting of your customer reviews to your business and local directories for you. A Widget for getting your "5 Star" Reviews consistently updated on your website...for all the world to see! These will be the latest 5 Star Reviews both written and video from across the web. Reputation Management & Control by making sure only the "5 Star Reviews" get posted on your site while proactively managing any bad reviews. A "5_Star" Reputation Training Center to train your people in building a 5 star reputation culture. With the RepScore platform you have your own personalized-internal "business reputation center" for your employees to become certified promoters & guardians of your "5 Star" business culture.